A fantastic brush, great for blow drying and available in 3 colors! 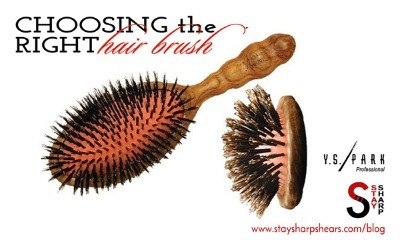 The YS Park Aerozaurus Brush is another fantastic hair brush design from Y.S. Park.